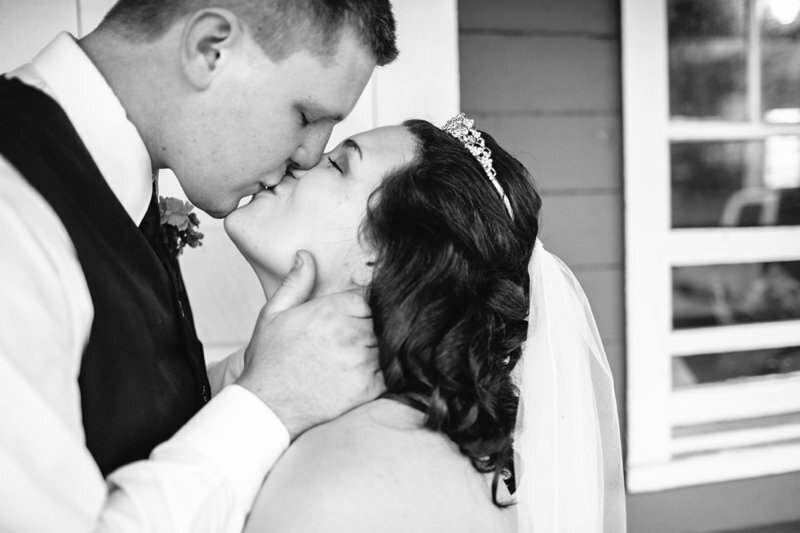 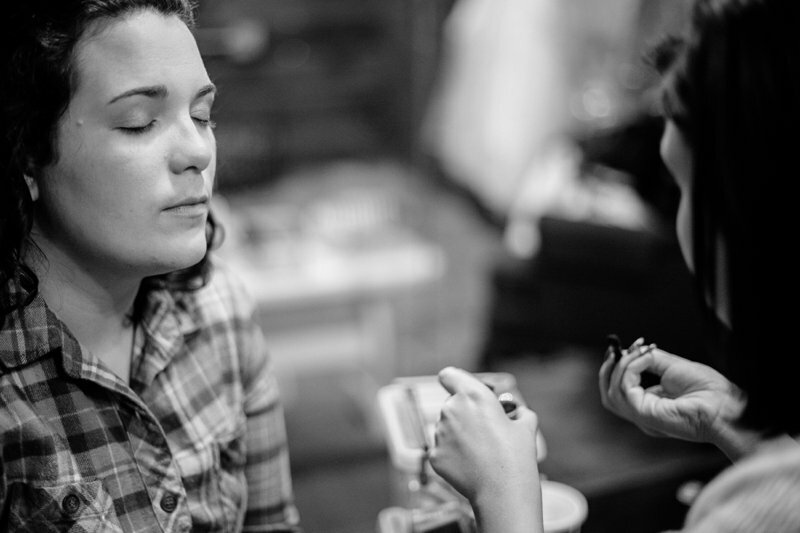 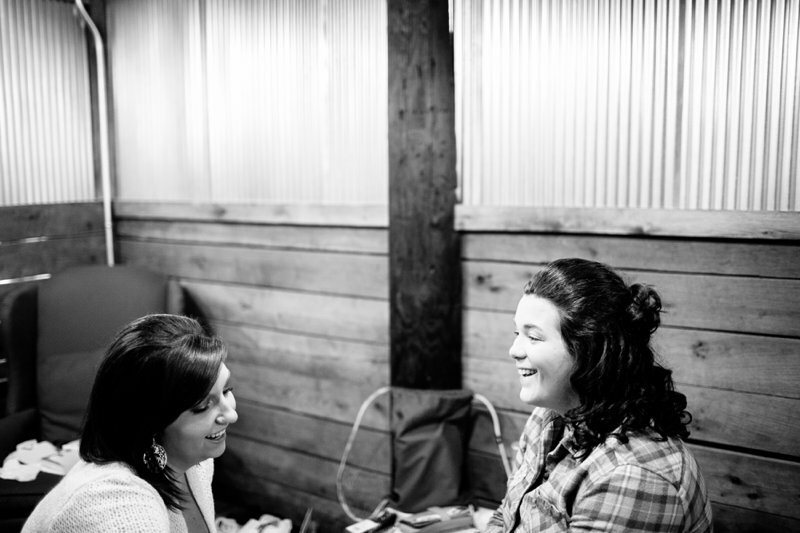 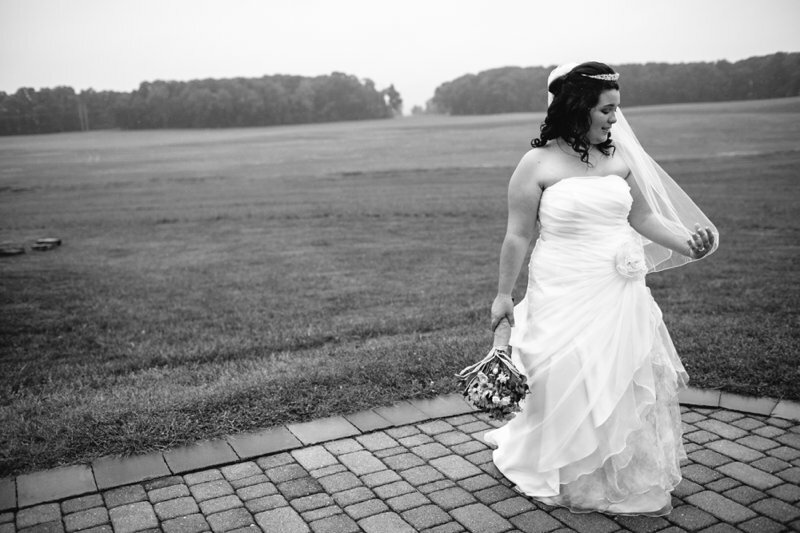 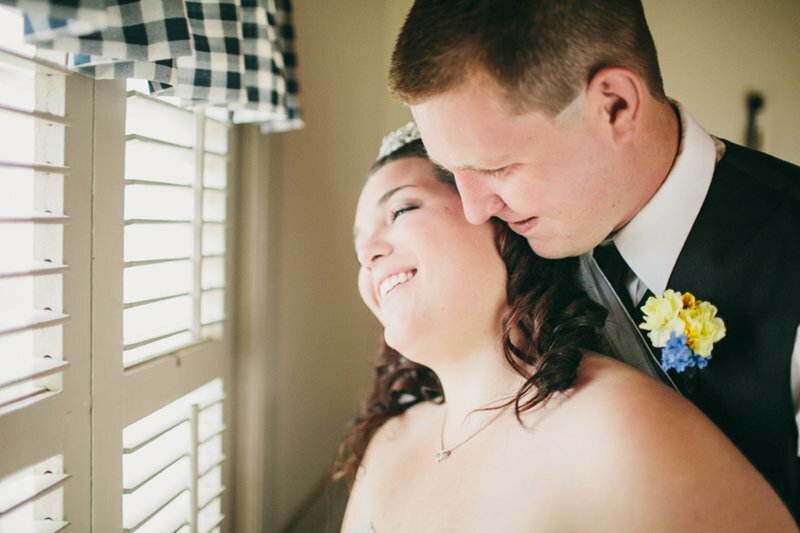 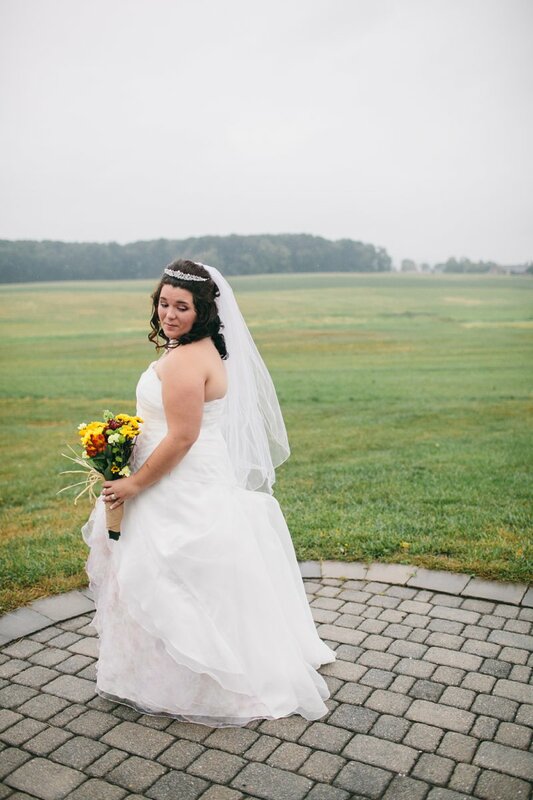 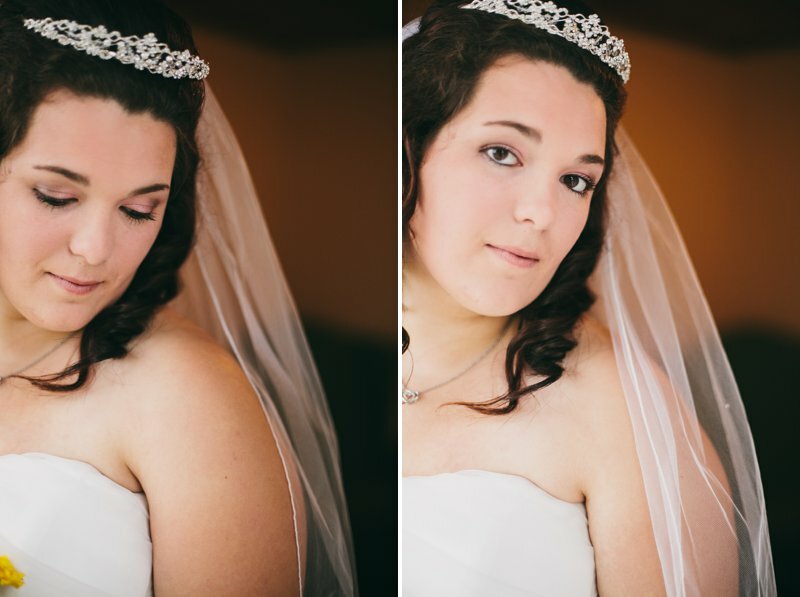 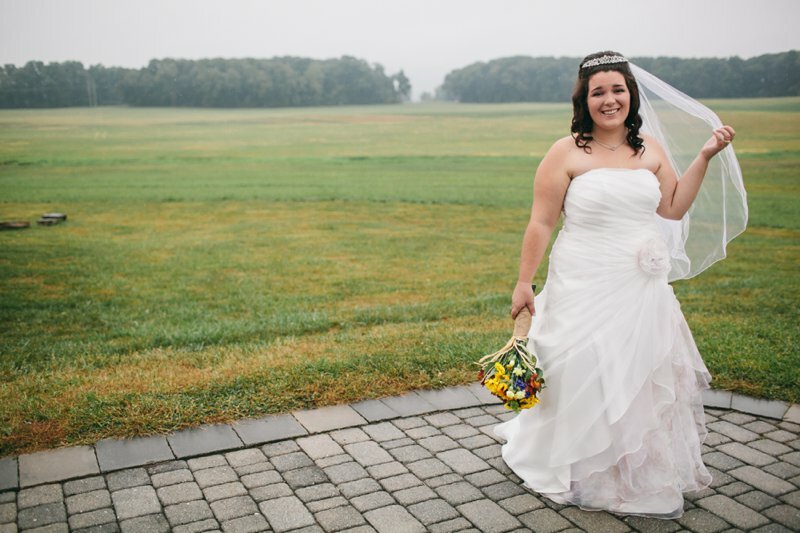 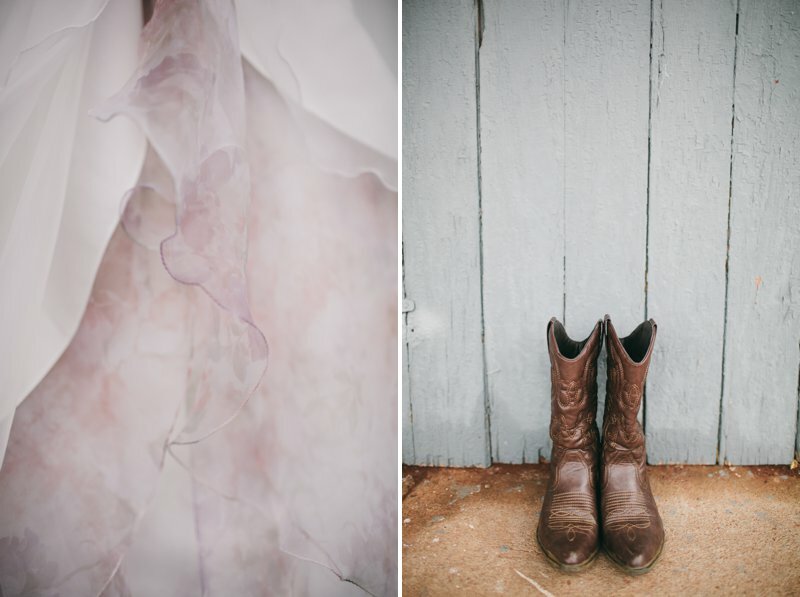 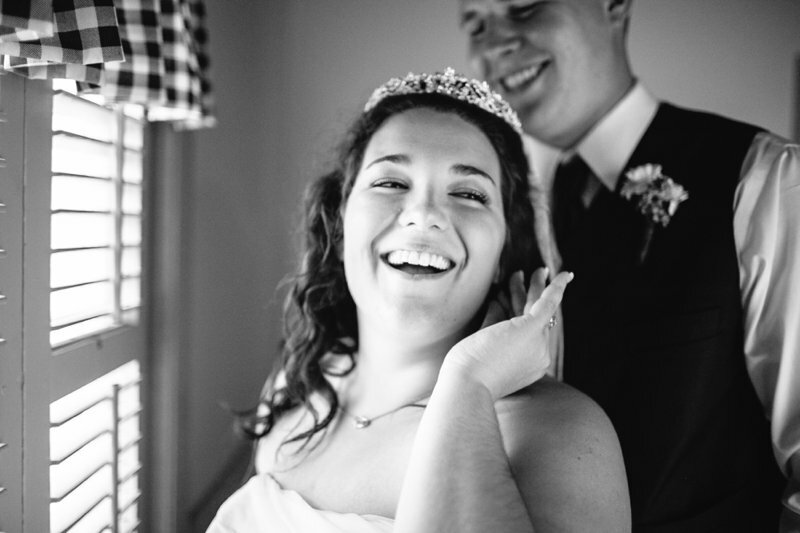 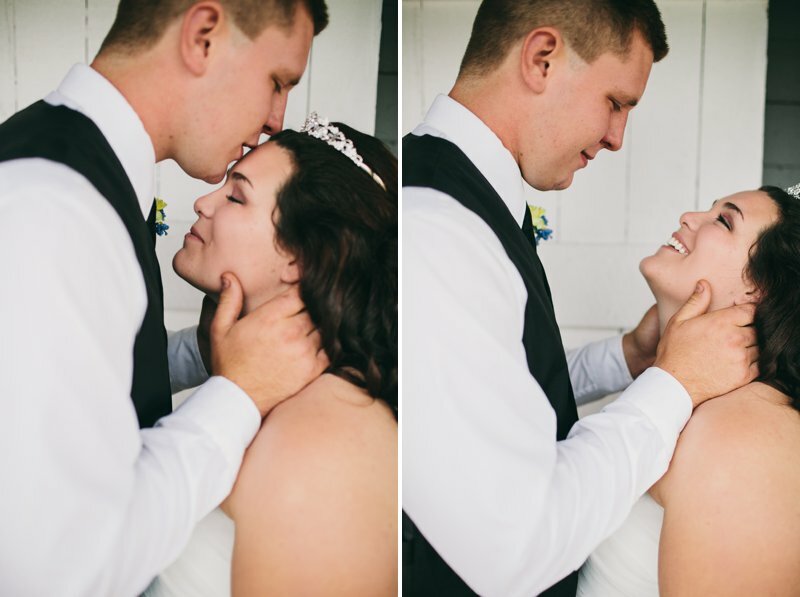 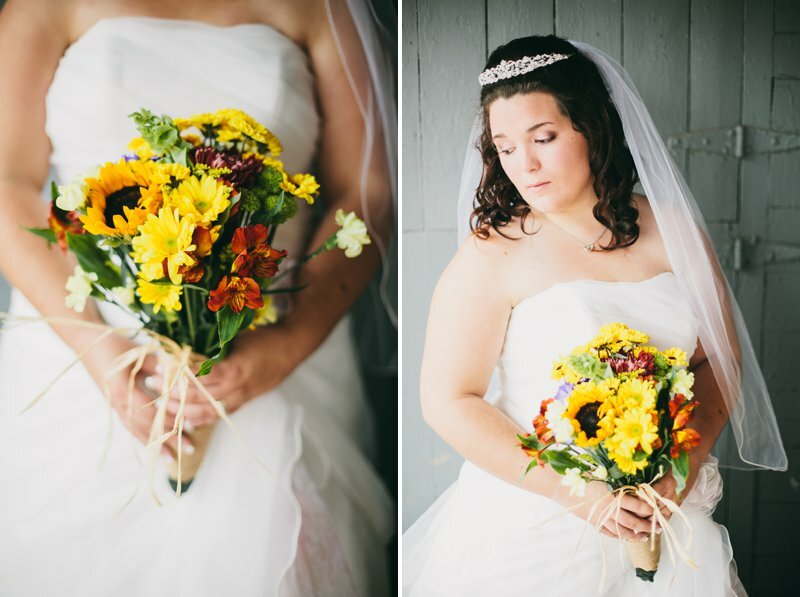 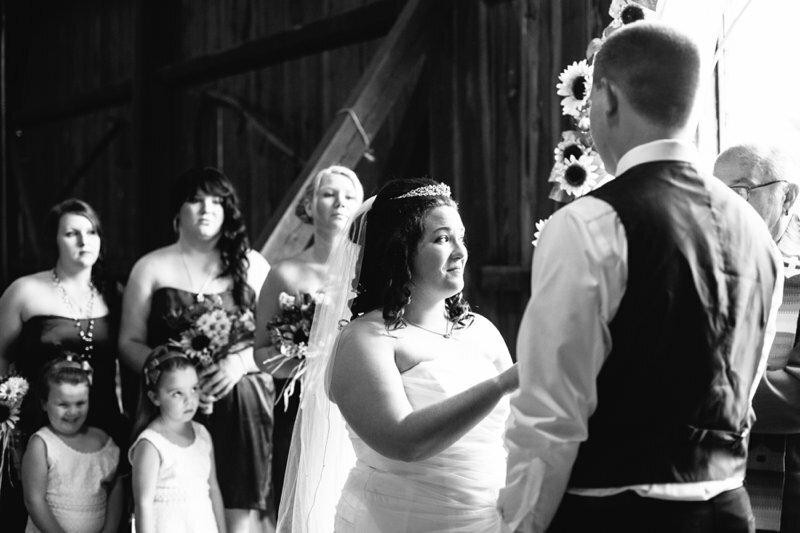 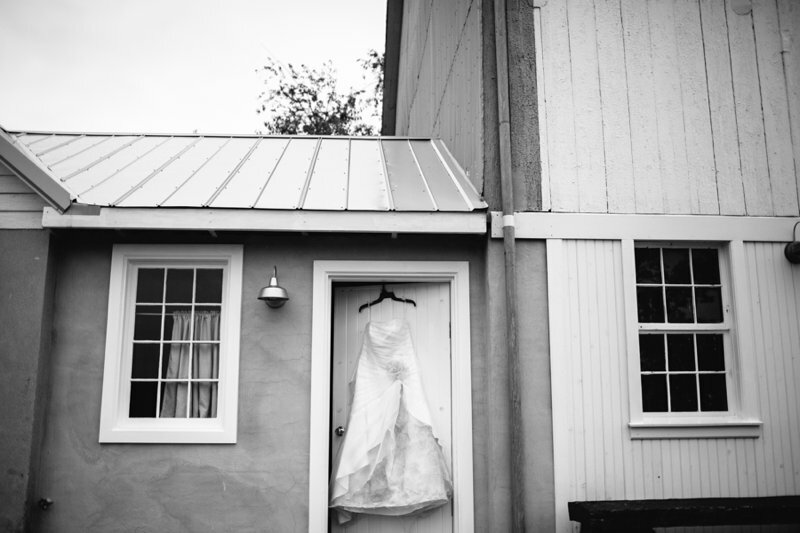 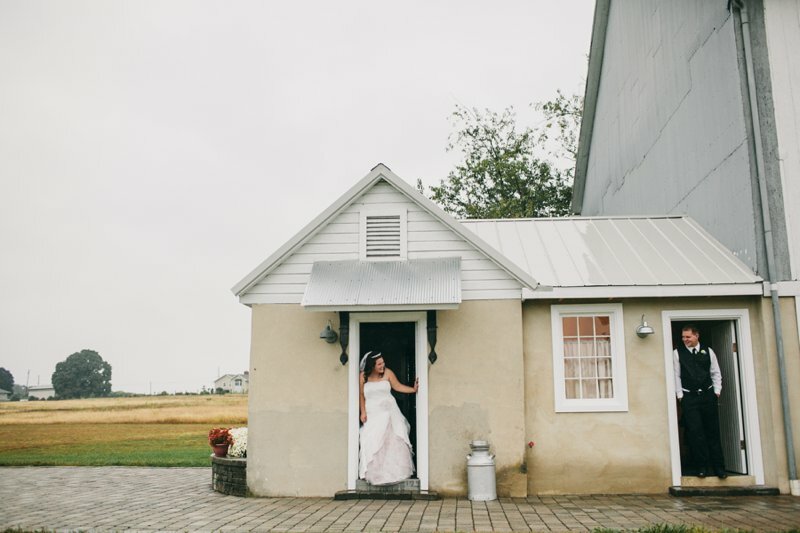 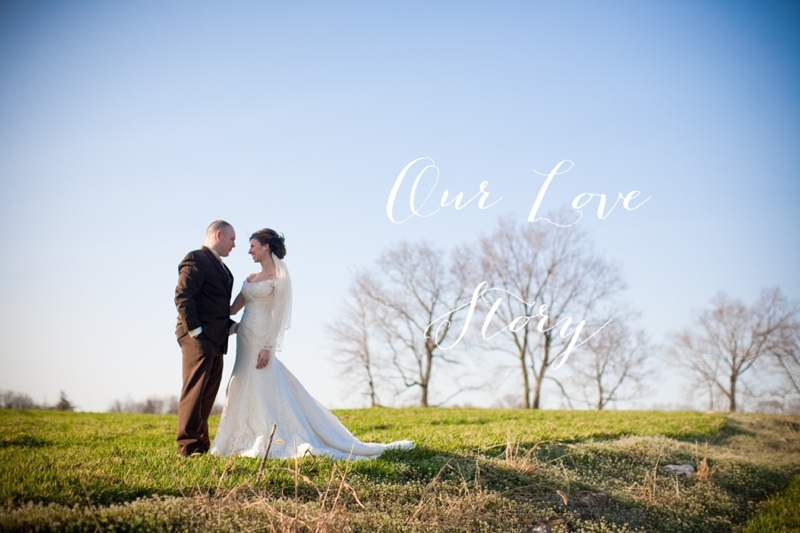 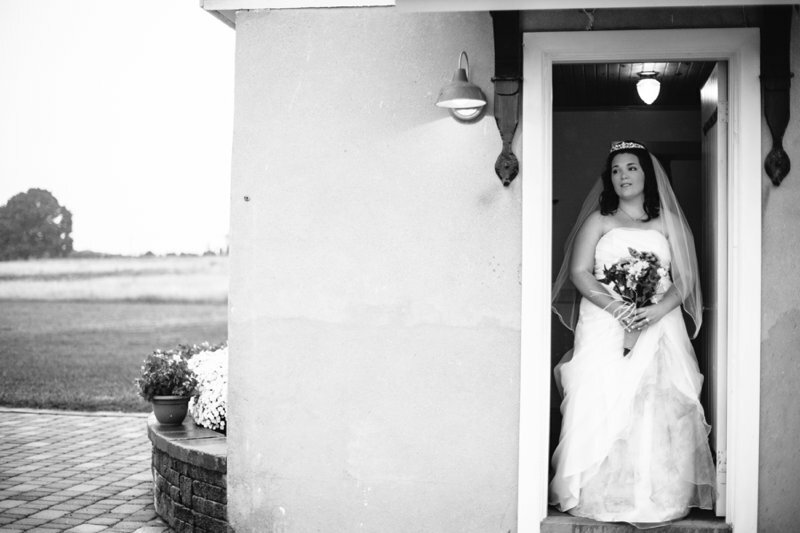 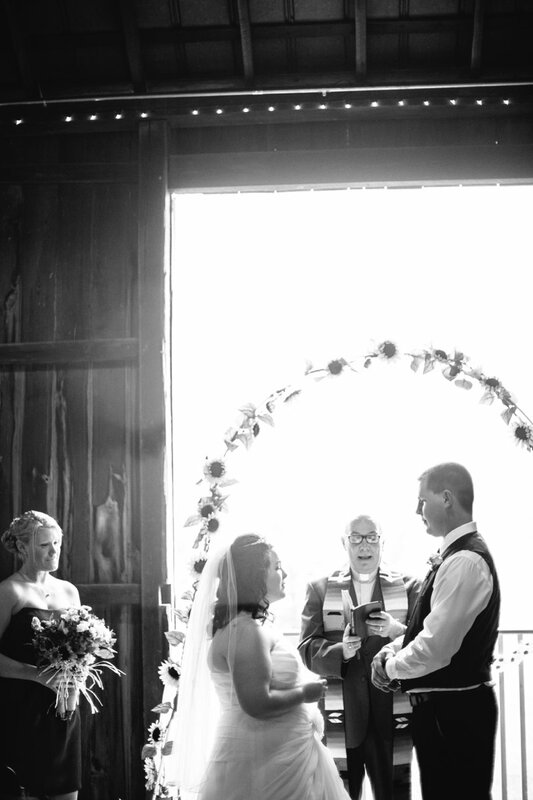 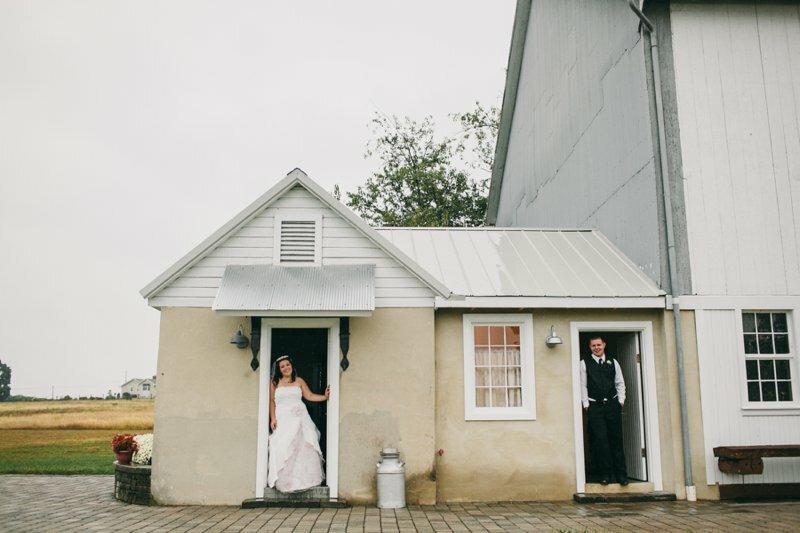 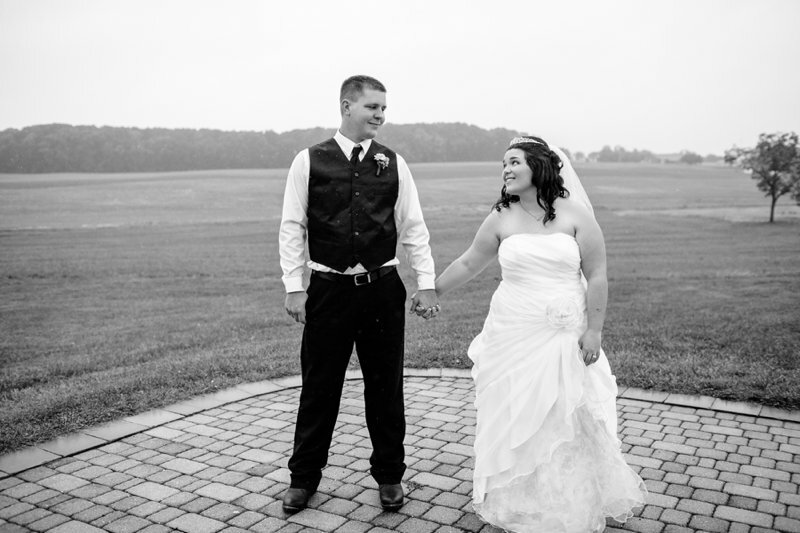 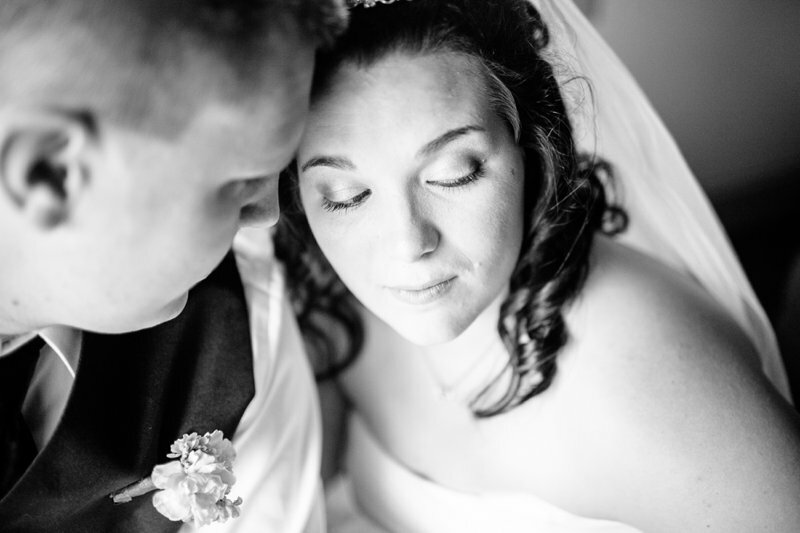 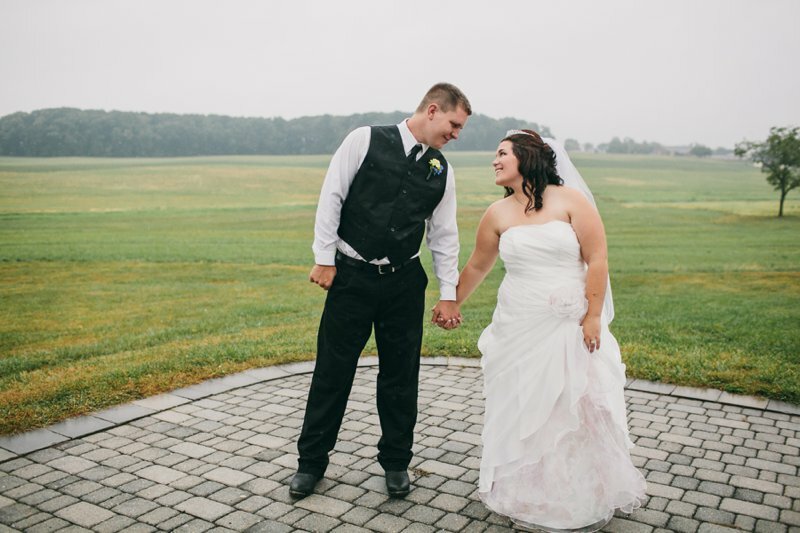 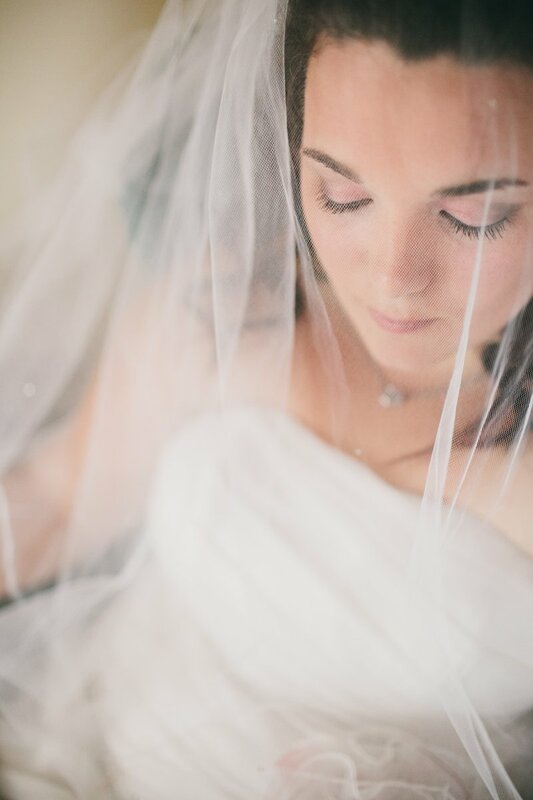 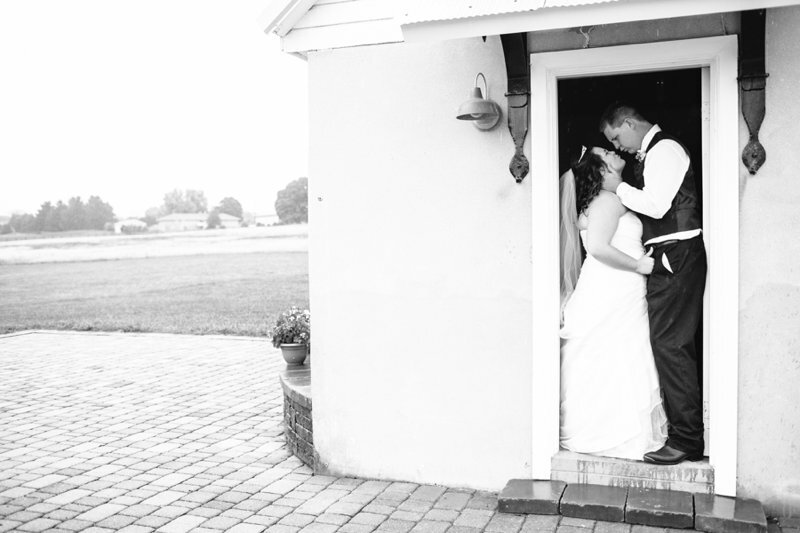 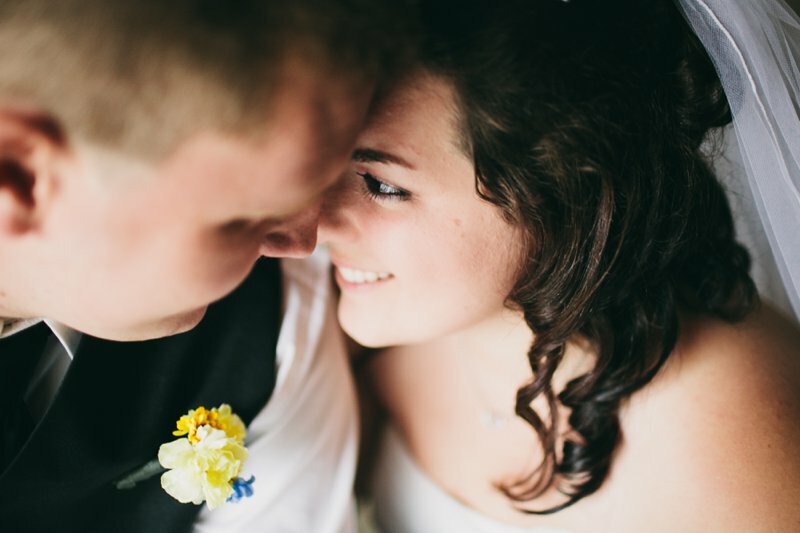 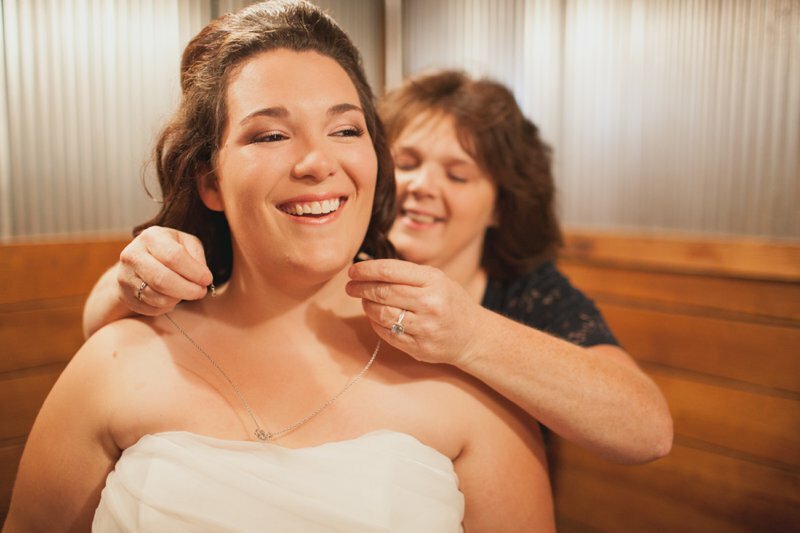 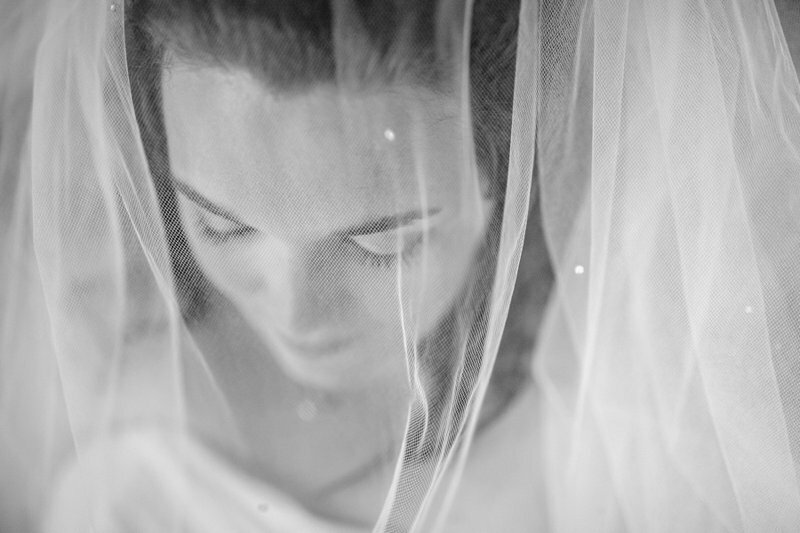 Brittany Thomas | the blog: the mathwig estate event barn wedding photographer | ashlie + justin. 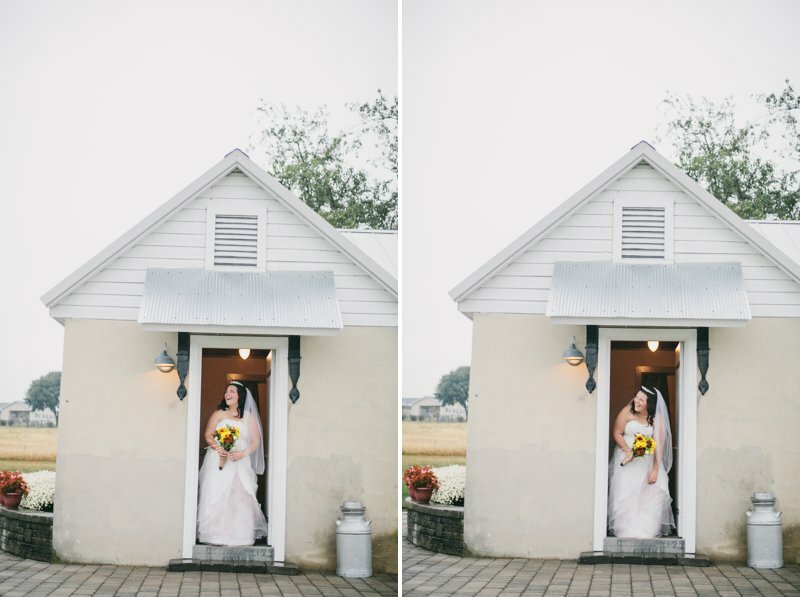 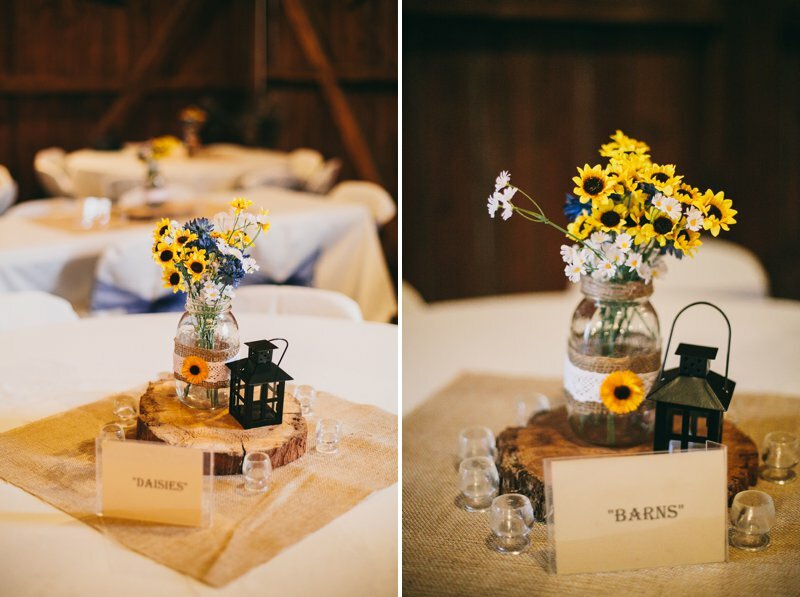 the mathwig estate event barn wedding photographer | ashlie + justin. 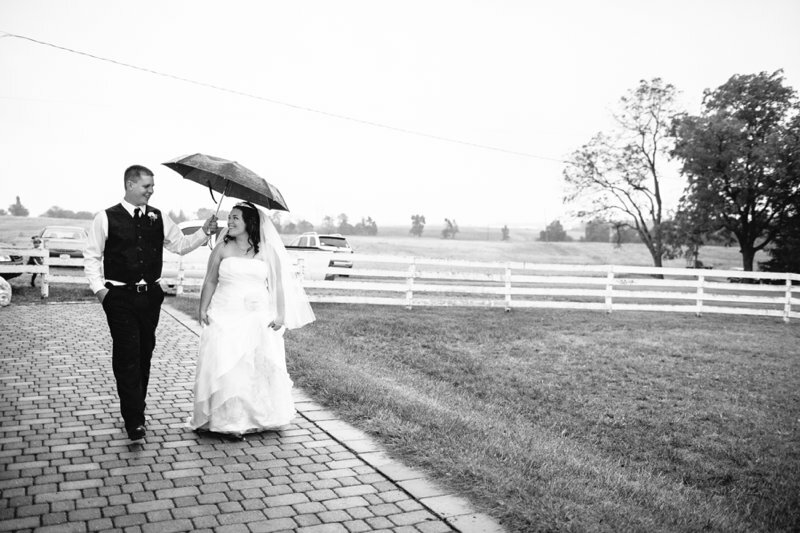 I've had a pretty rainy wedding season so far - I think three had at least a little sprinkle sometime during the day. 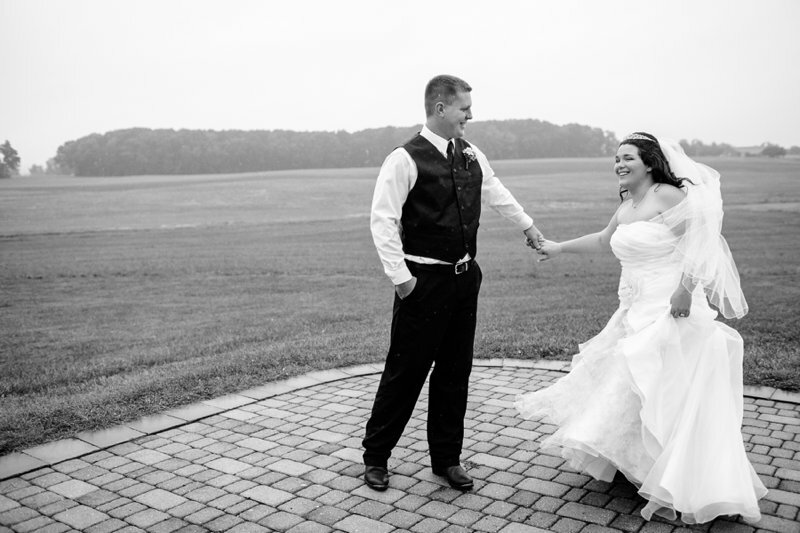 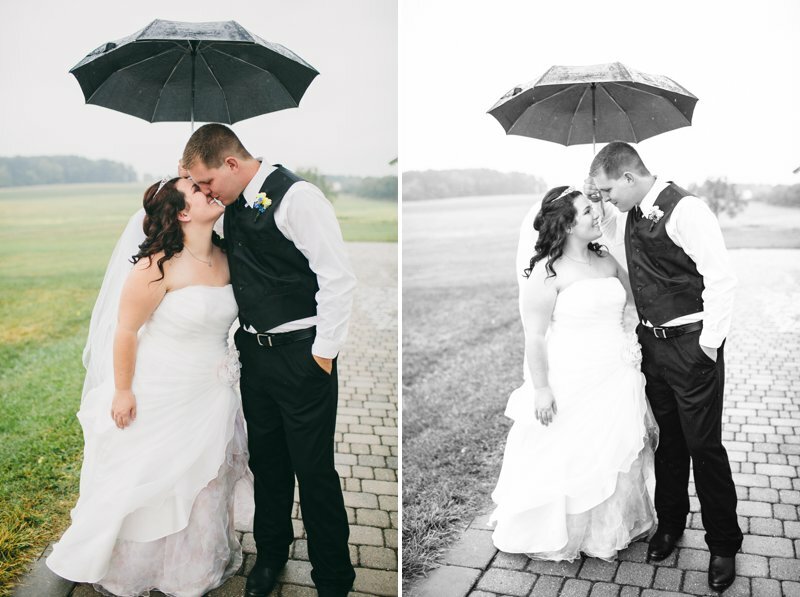 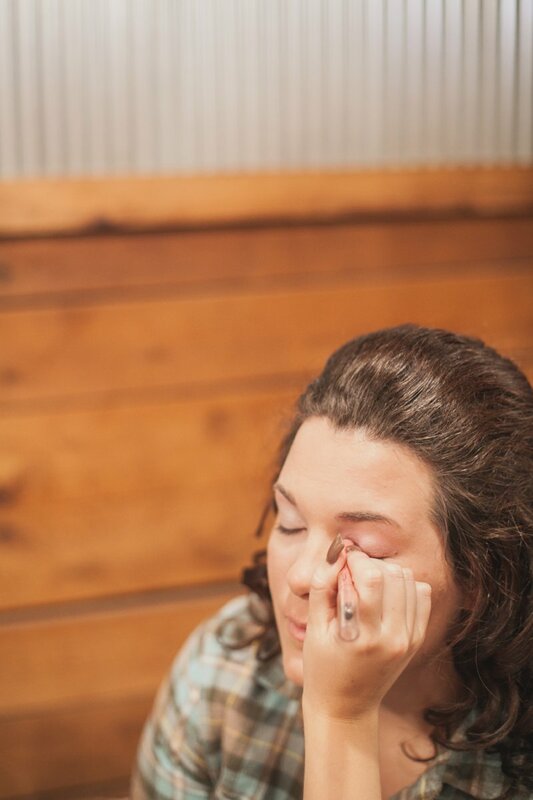 But this past Saturday, as every bride and wedding photographer can attest, was the rainiest of them all. 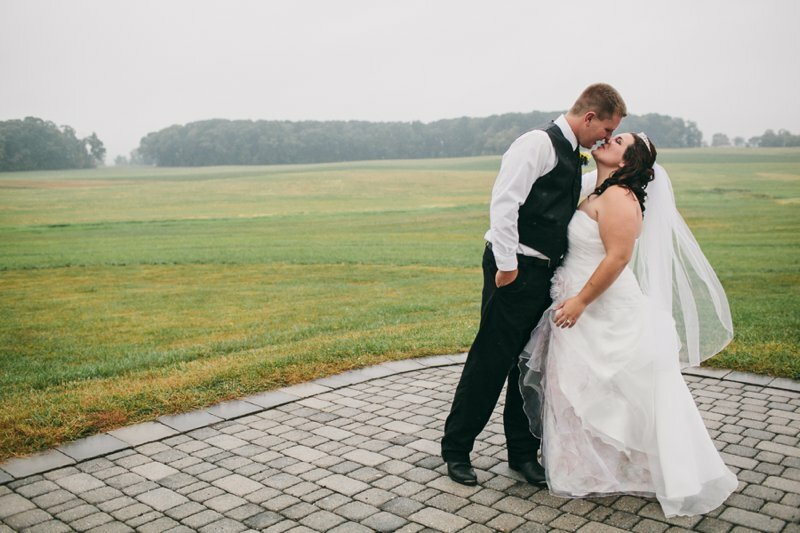 It didn't just sprinkle and spit. 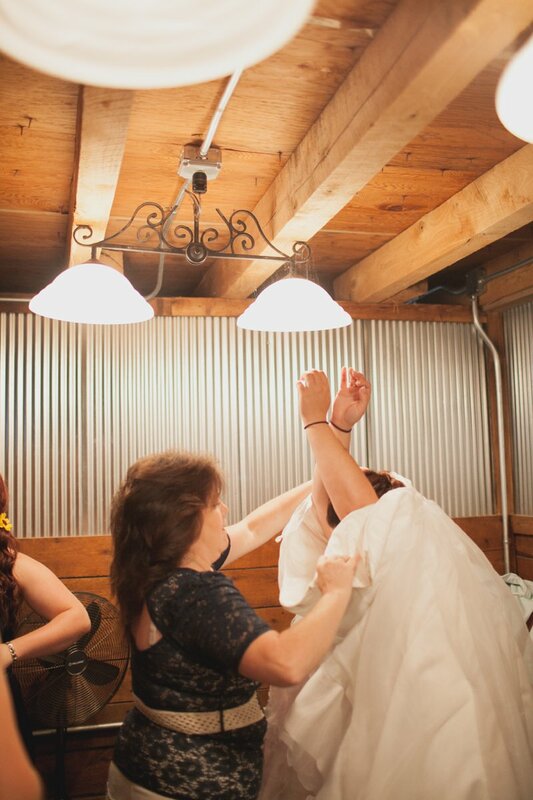 It came down in sheets and buckets. 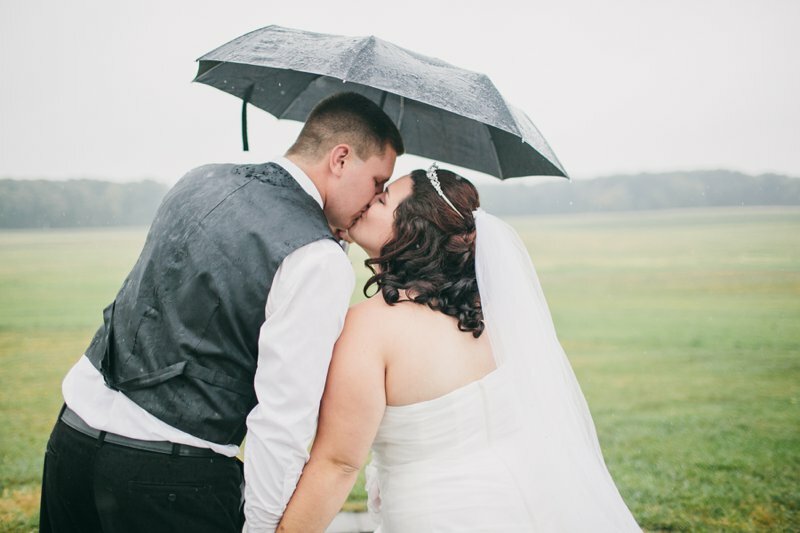 It made puddles and mud and frizzy hair. 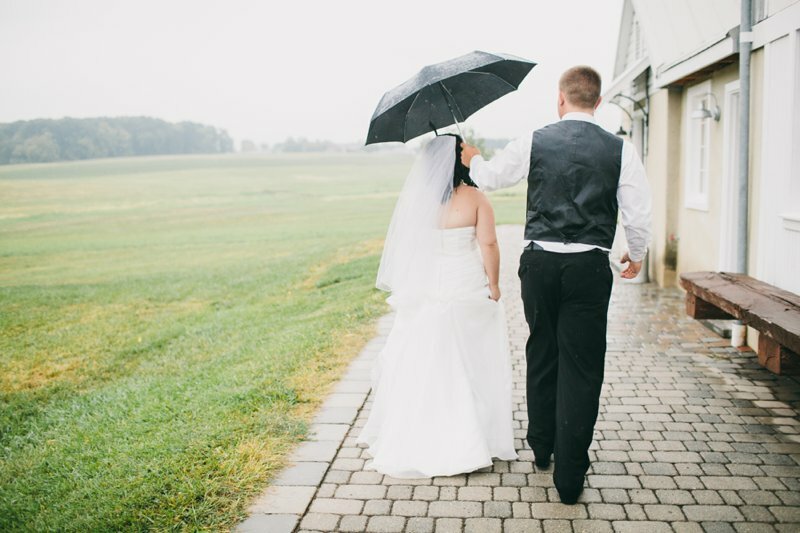 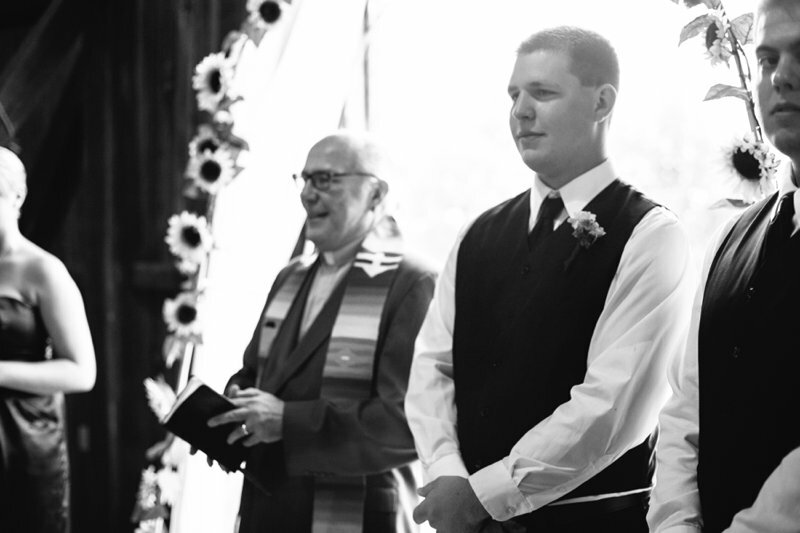 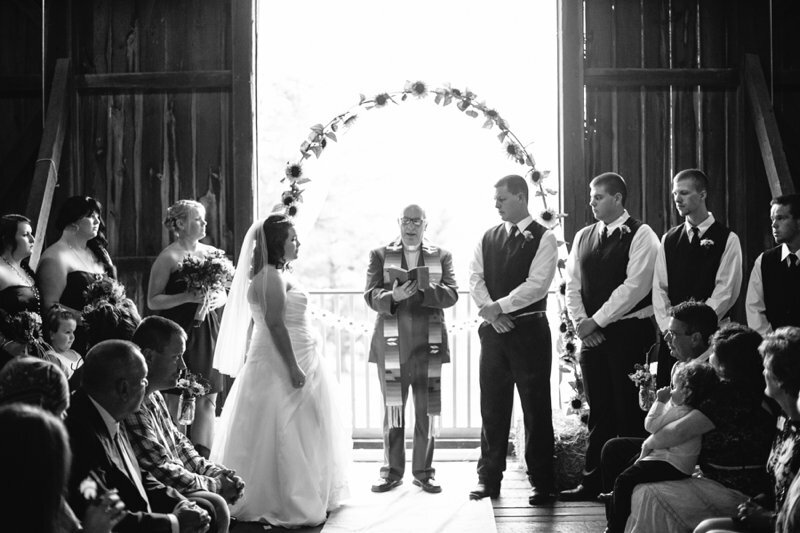 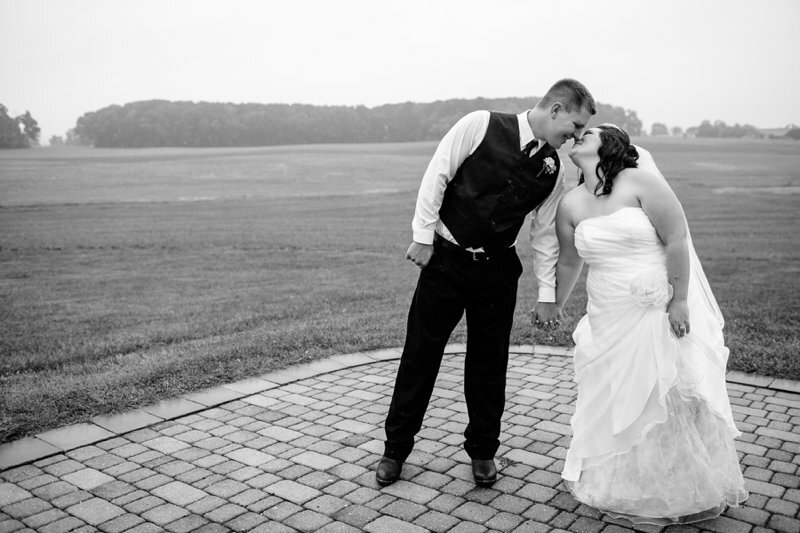 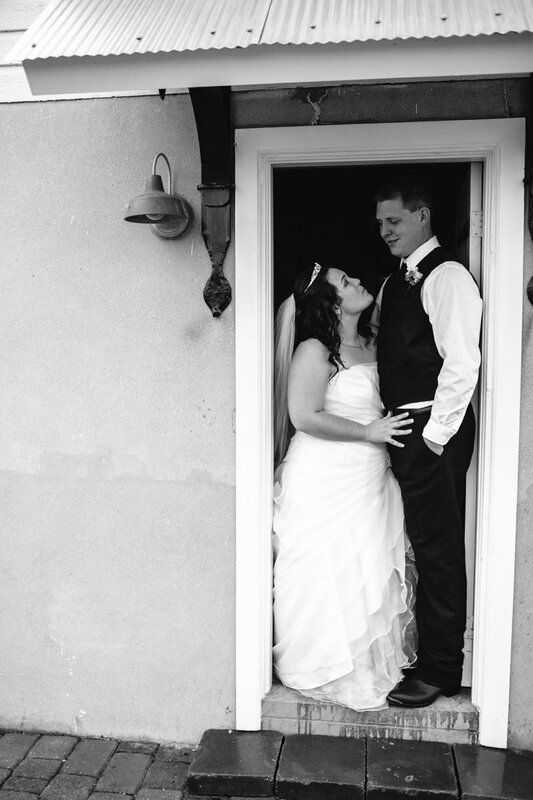 It forced outdoor ceremonies inside, it made everything soggy and slippery and grey. 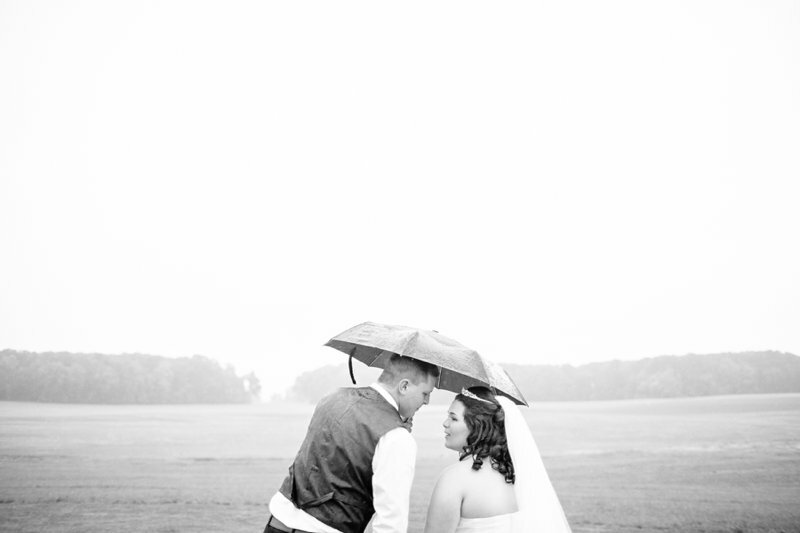 It was that bitingly cold type of rain. 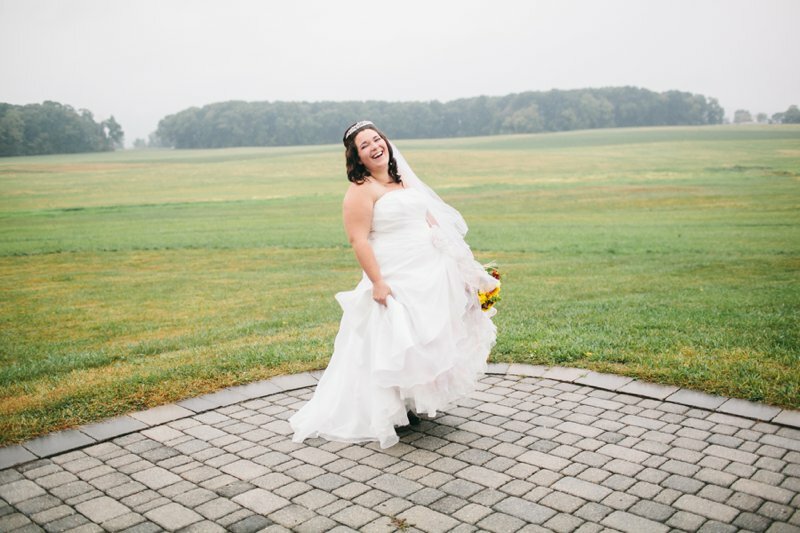 When I arrived at the (gorgeous, even in the rain) Mathwig Estate for Ashlie + Justin's wedding, the bride was understandably frazzled. 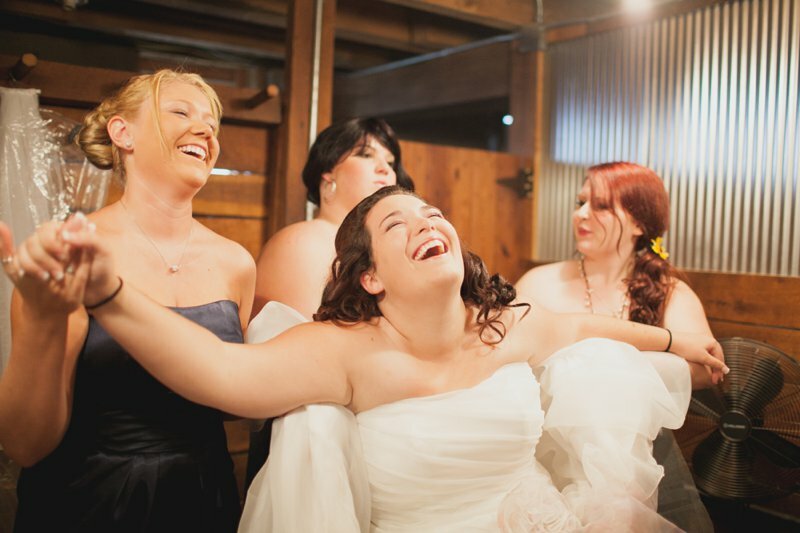 Bless her heart - hugs! 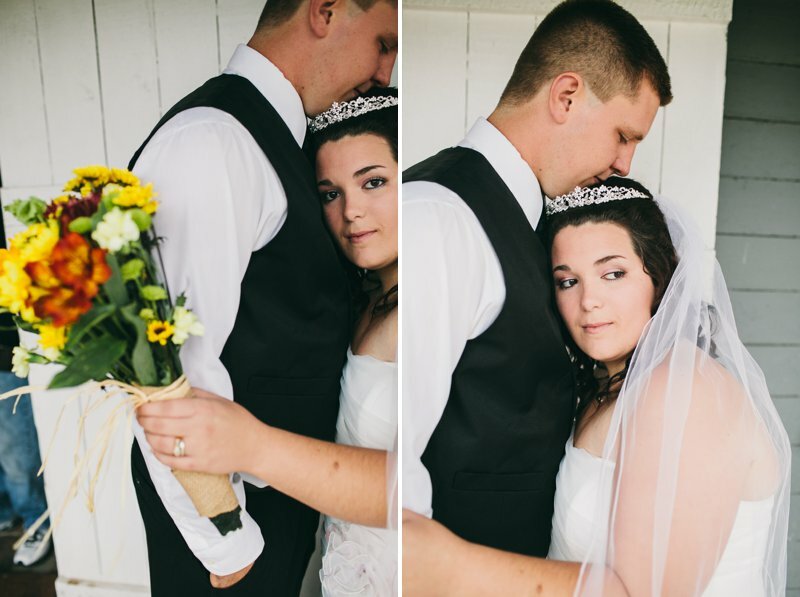 It's gonna be okay! 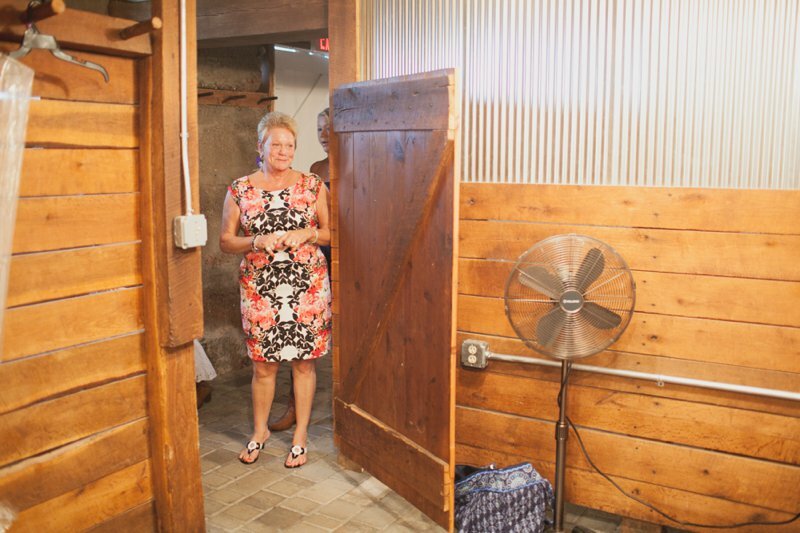 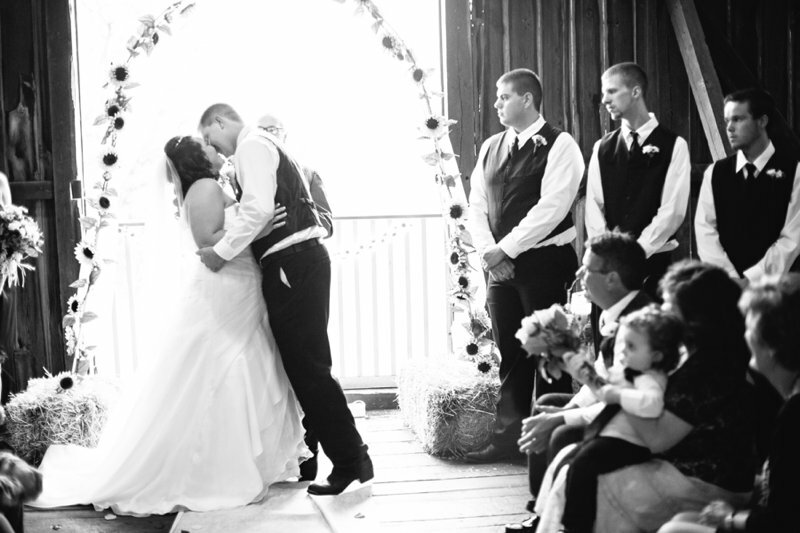 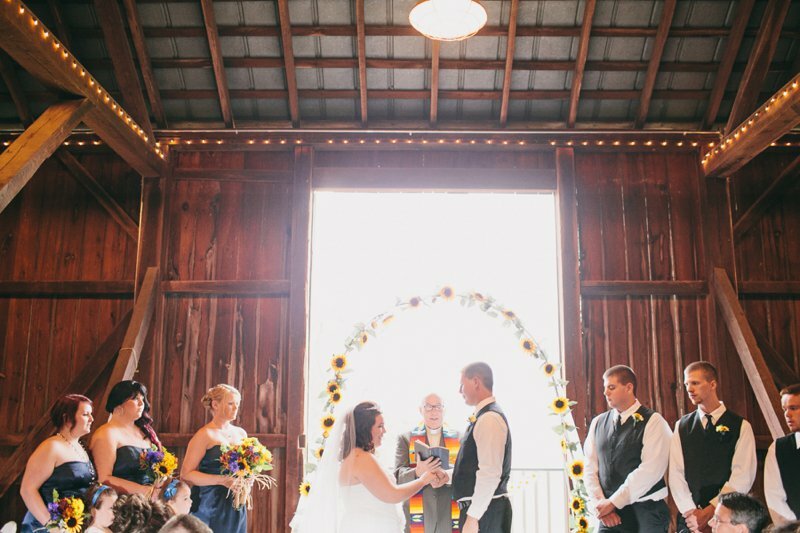 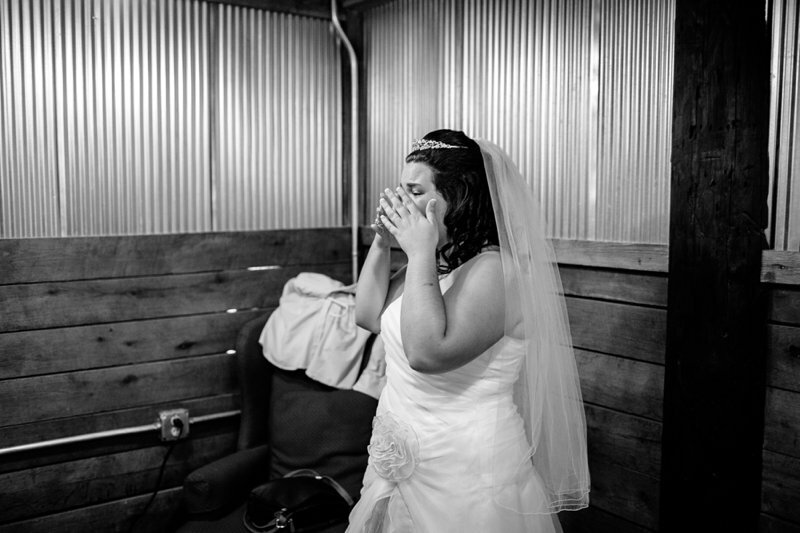 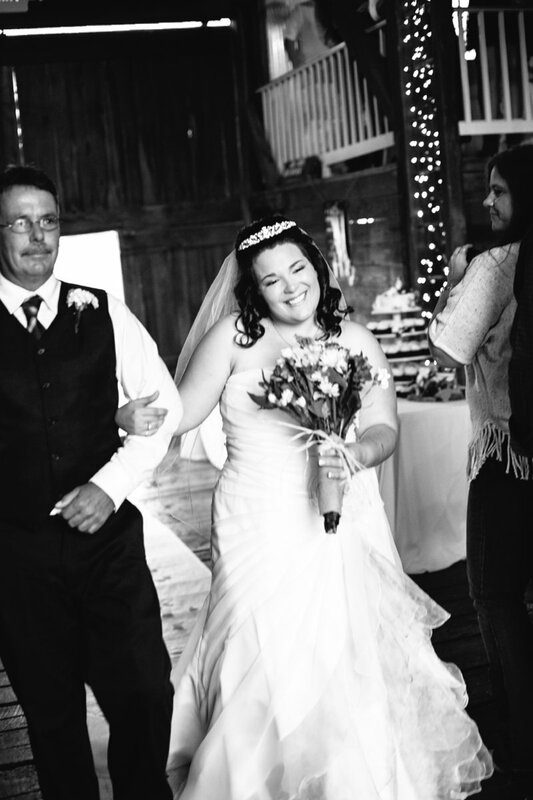 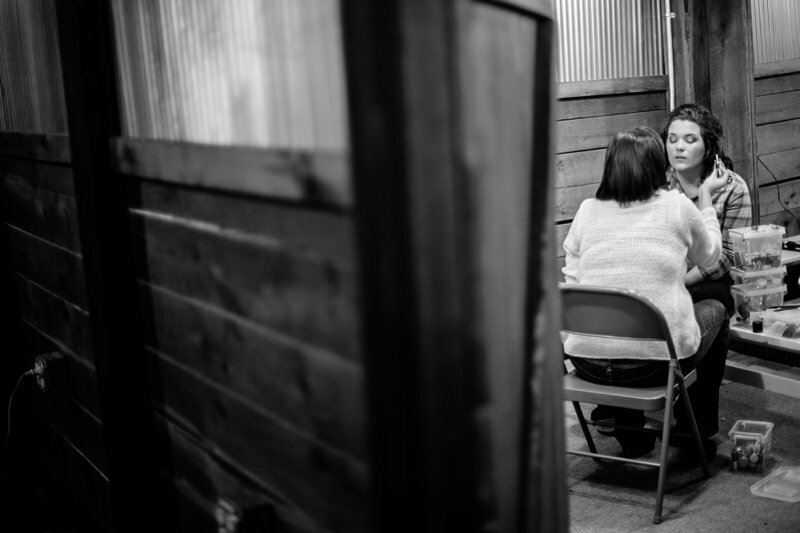 Ashlie and Justin's families put on the hustle and got to work - hay bales came inside, the altar moved to the front of the barn, tables rearranged and floors swept. 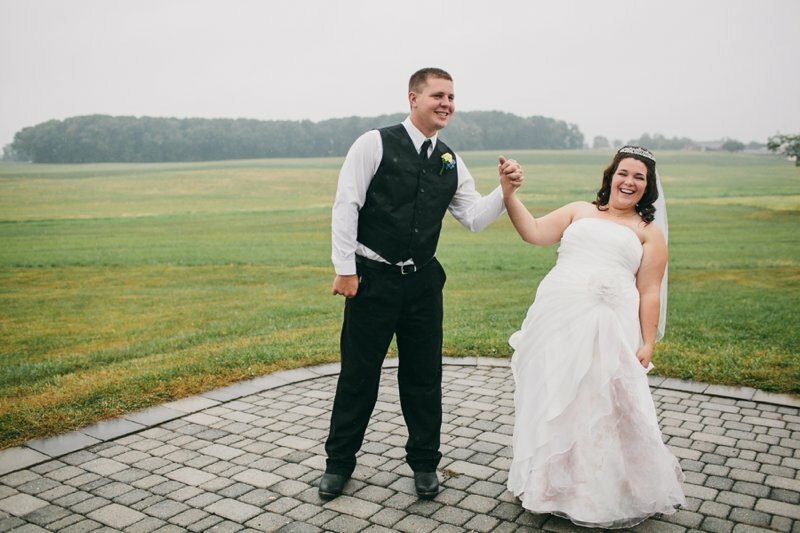 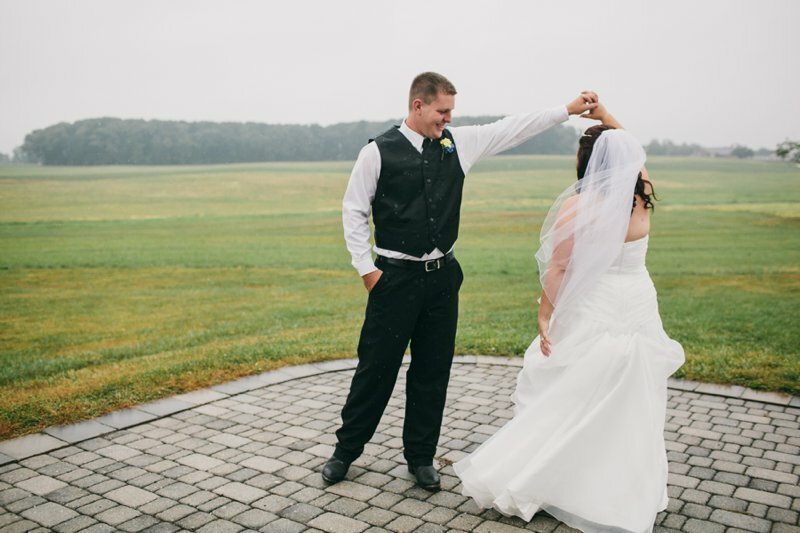 I want to high-five every single guest who ran in and out of the rain to bring stuff inside, to make it just as beautiful indoors as out, and to make sure Justin and Ashlie still had a happy (if somewhat soggy!) 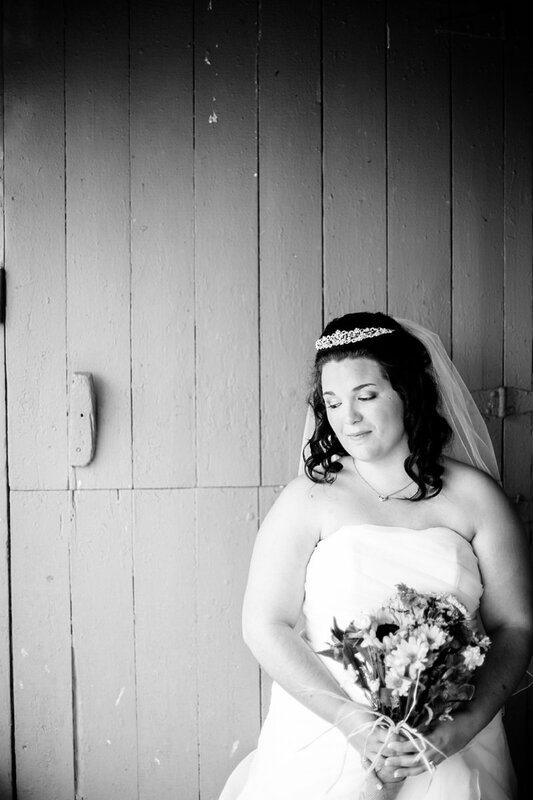 wedding day. 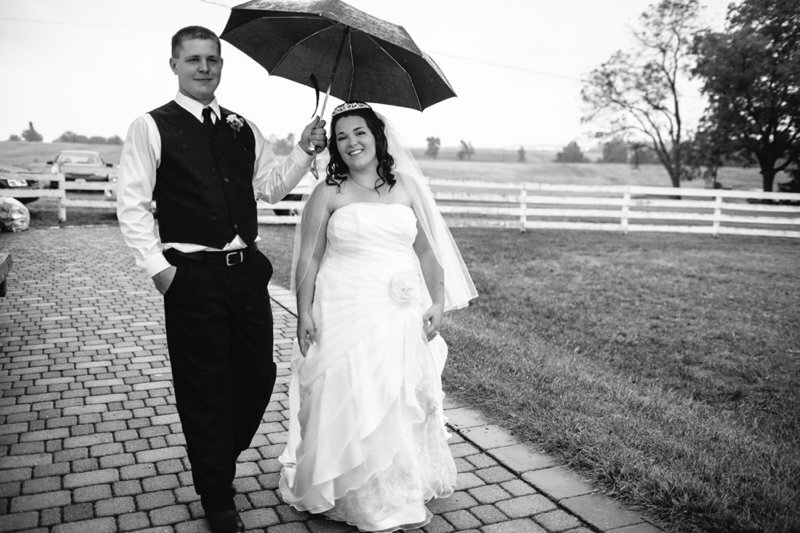 You can tell a couple is well-loved when guests in nice clothes don't complain about slinging hay bales during a storm. 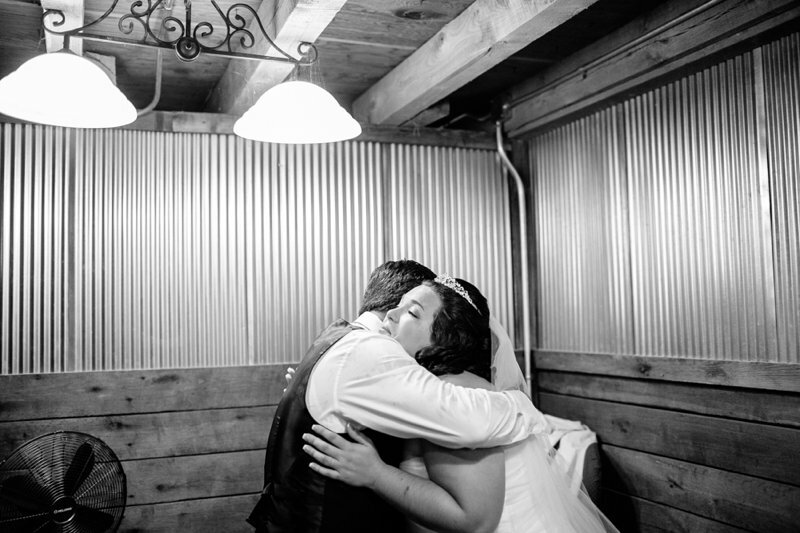 But let me tell you something. 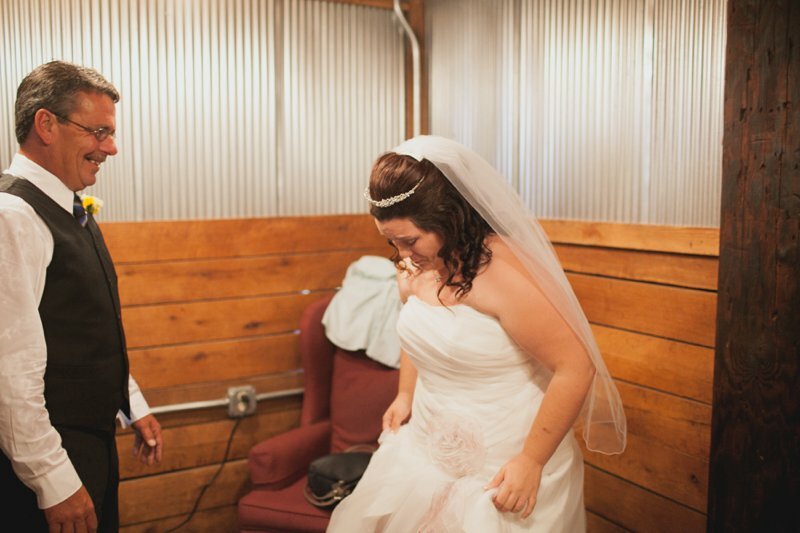 Ashlie changes when Justin is with her. 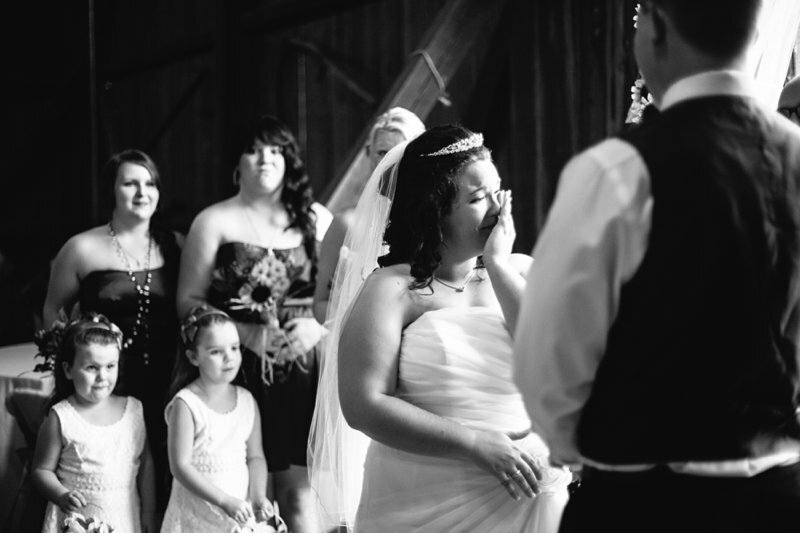 For every moment she worried, Justin matched it with laughter. 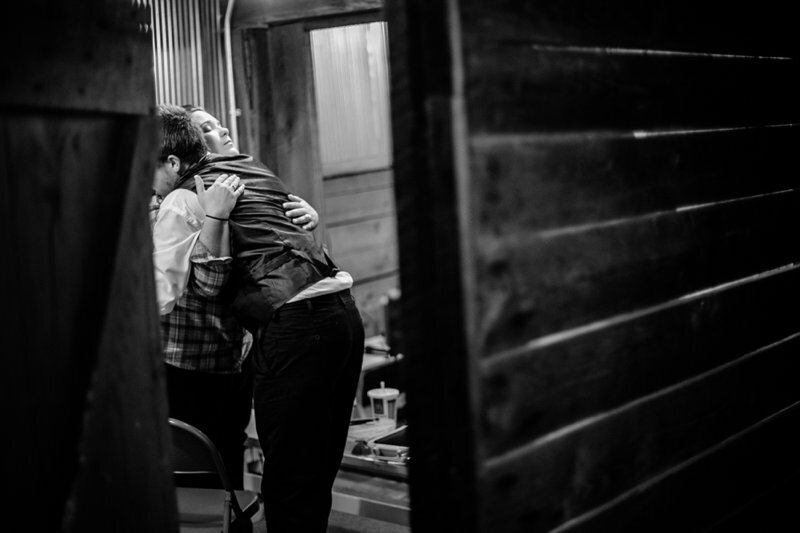 Every time something didn't go as planned, Justin made it alright. 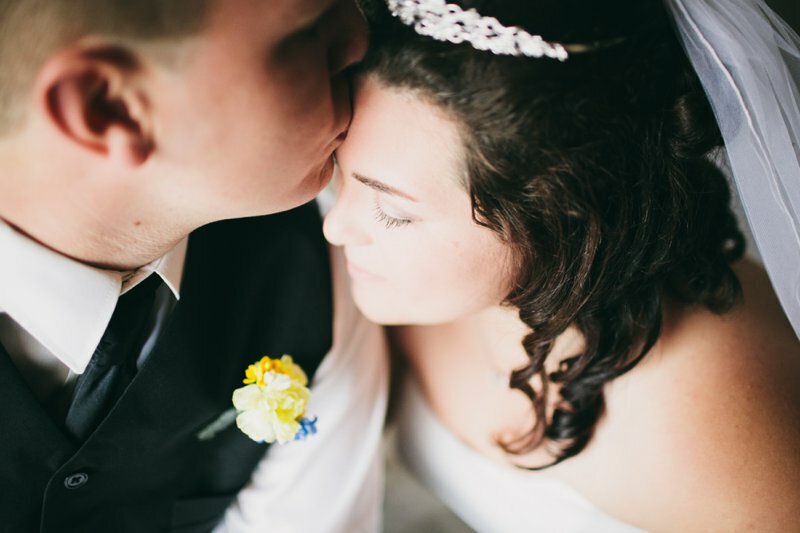 And that's the bread and butter of it all - that's what matters. 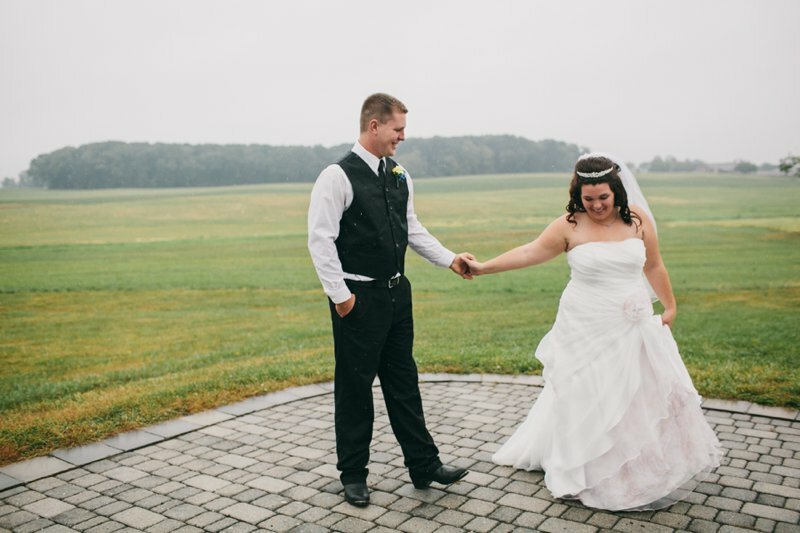 Being together, making it forever, knowing that even the floods couldn't stop you from marrying each other and that when it's all over, you're walking out of that reception as husband and wife. 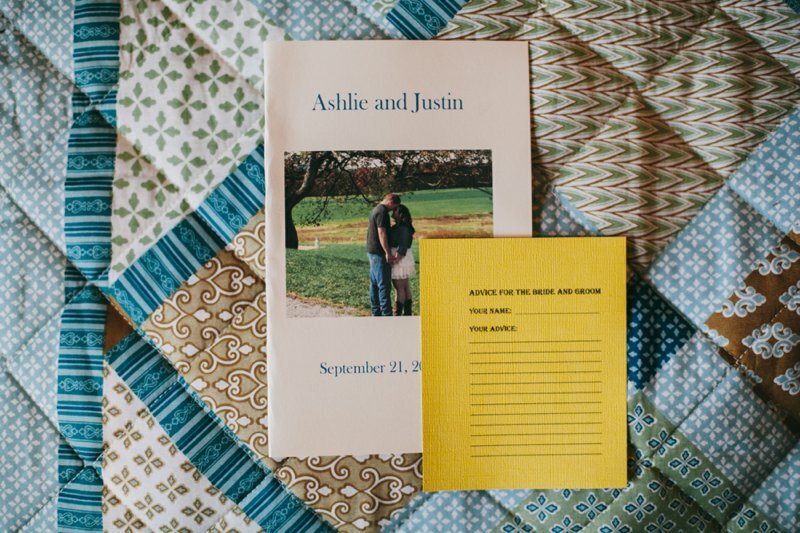 Ashlie and Justin, I hope you have the happiest of lives and adore each other in everything you do. 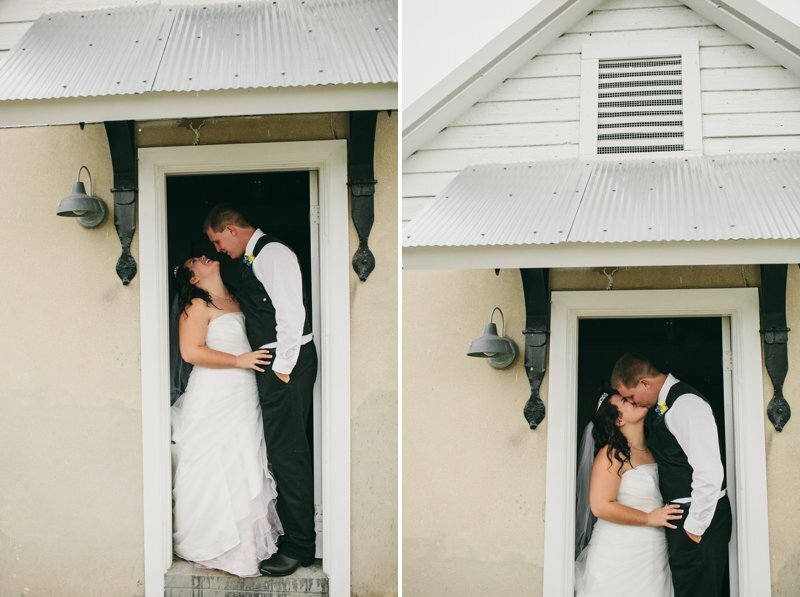 Enjoy your sneak peak!